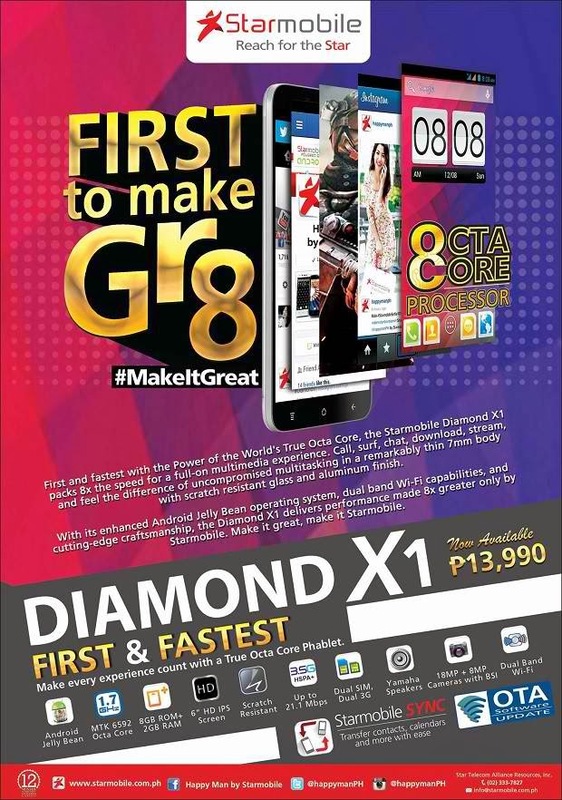 Cherry Moibile uploaded a photo showing its new android 5-inch HD-Quad Core smartphone- the Cherry Mobile Titan Pro. On the picture, it has captions “Create New Stories Like A Pro: Doodle your way to a whole creative dimension with our newest smartphone equipped with a Gesture Pen. The new mobile phone comes along with stylus, which is christened the G Pen. It’s just like the S Pen of the Samsung Galaxy note series. 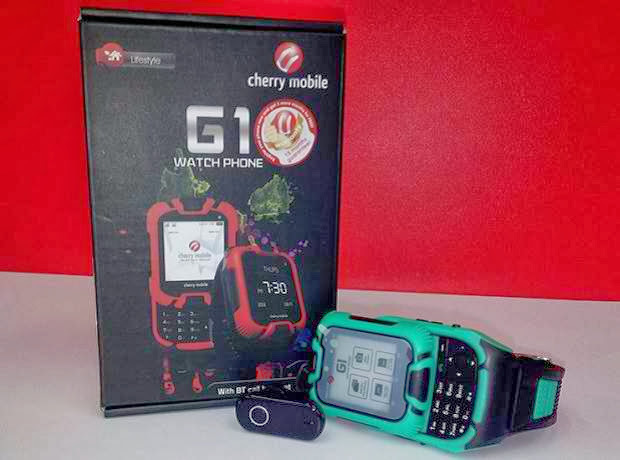 Local mobile phone brand Cherry Mobile recently launched its first wearable gadget- the Cherry Mobile G1 Watch Phone. Cherry Mobile posted on its Facebook page the most anticipated and first wearable device that will be going available soon in the local market. The G1 watch phone features 44-inch TFT LCD touchscreen, VGA camera, microSD support up to 8GB, GPRS and Bluetooth. It also comes with dual-SIM capability with dual standby. 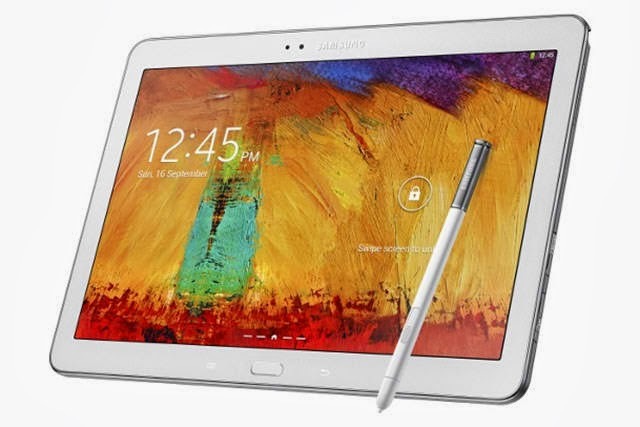 Samsung will be going to release their newest 12-inch tablet- the Samsung Galaxy Note Pro-12.2. The Samsung Galaxy Note Pro-12.2 is powered by 2.3GHz Qualcomm Snapdragon and runs on an Android 4.4.2 KitKat. It also features 12.2-inch Capacitive Display, 8-megapixel main camera paired with 2.1-megapixel front facing camera, 3GB, among others.